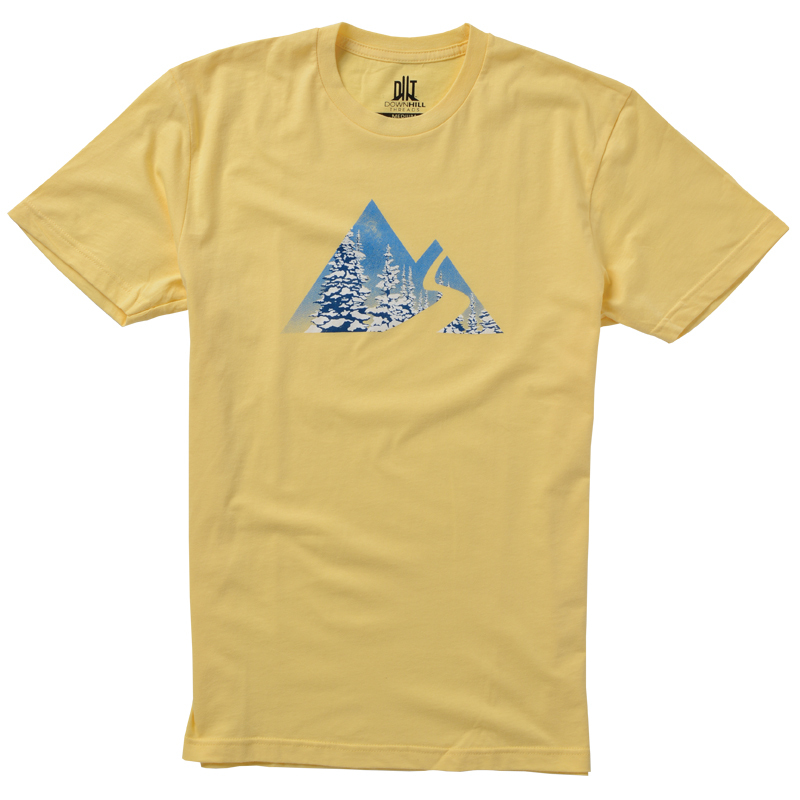 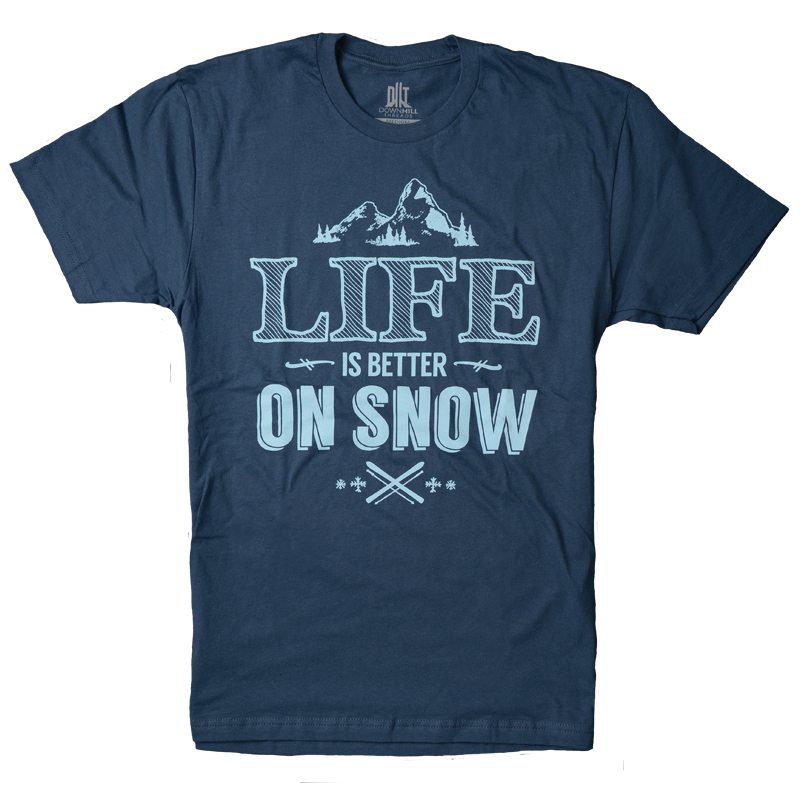 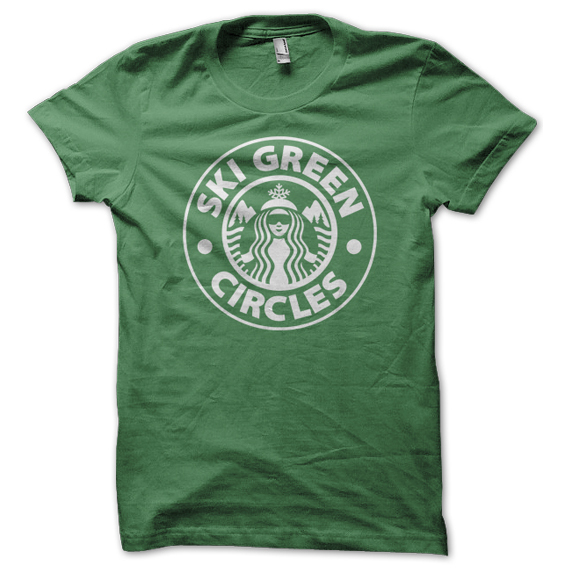 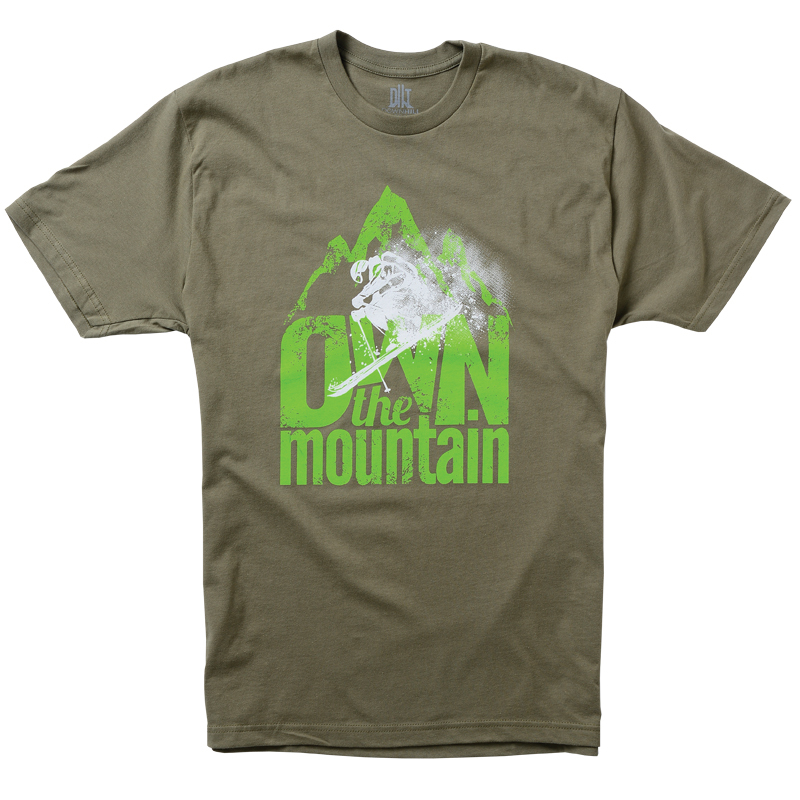 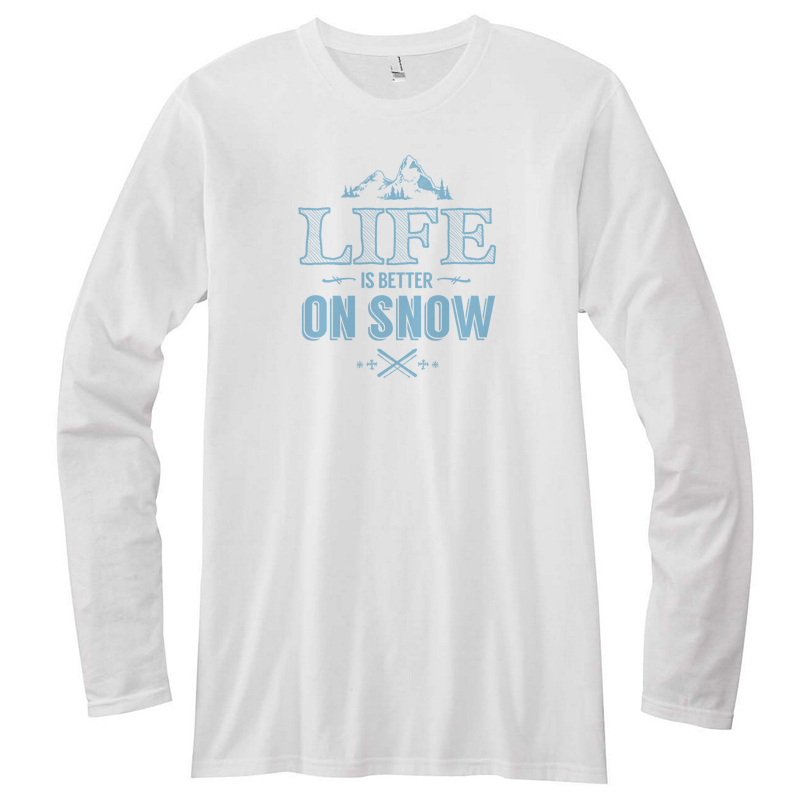 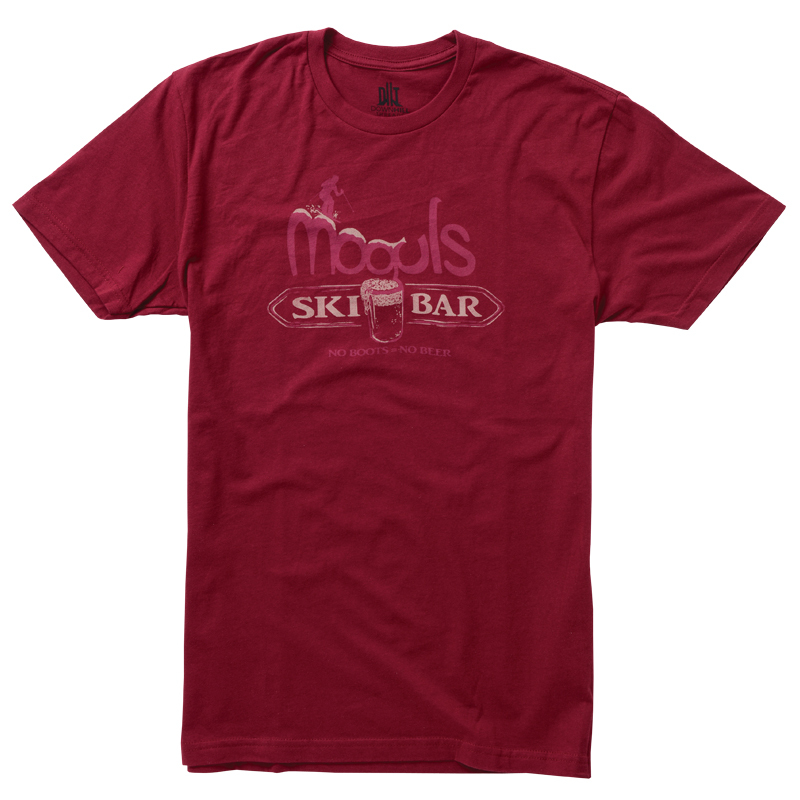 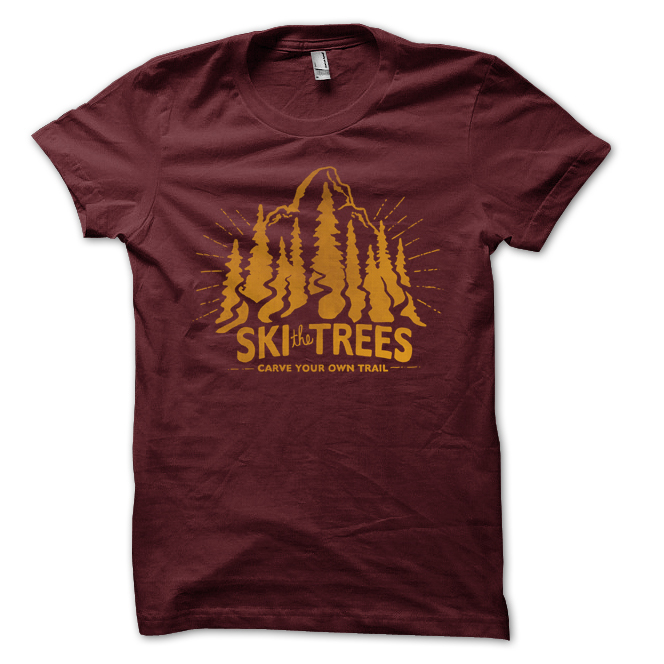 Downhill Threads t-shirts and hoodies are designed for passionate skiers who want to display their love for skiing, snow, and the mountains. 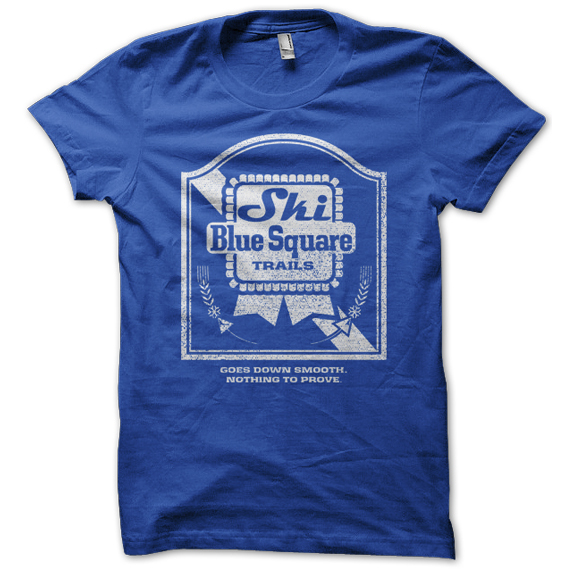 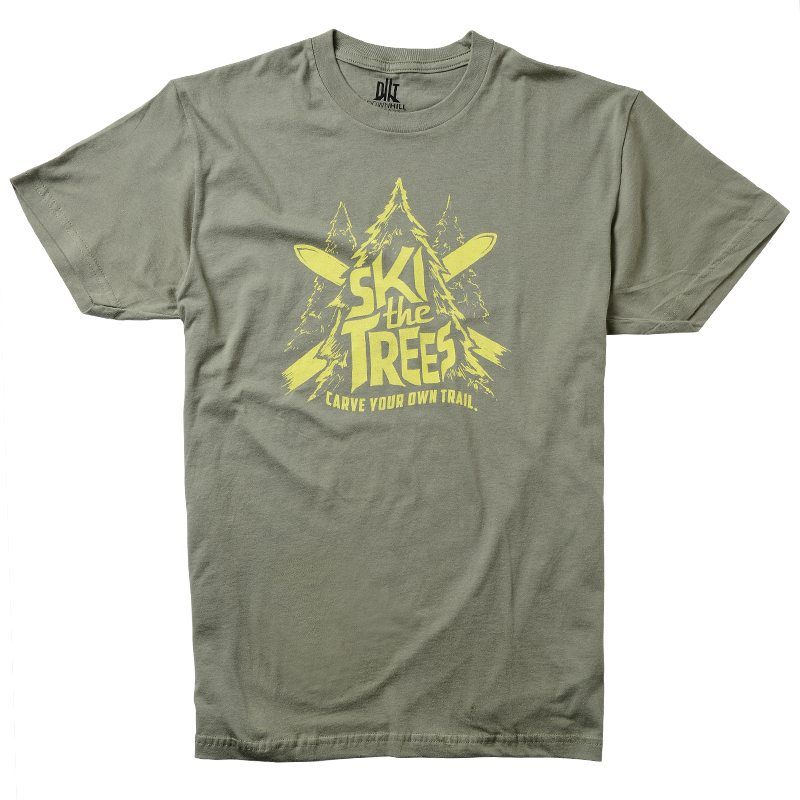 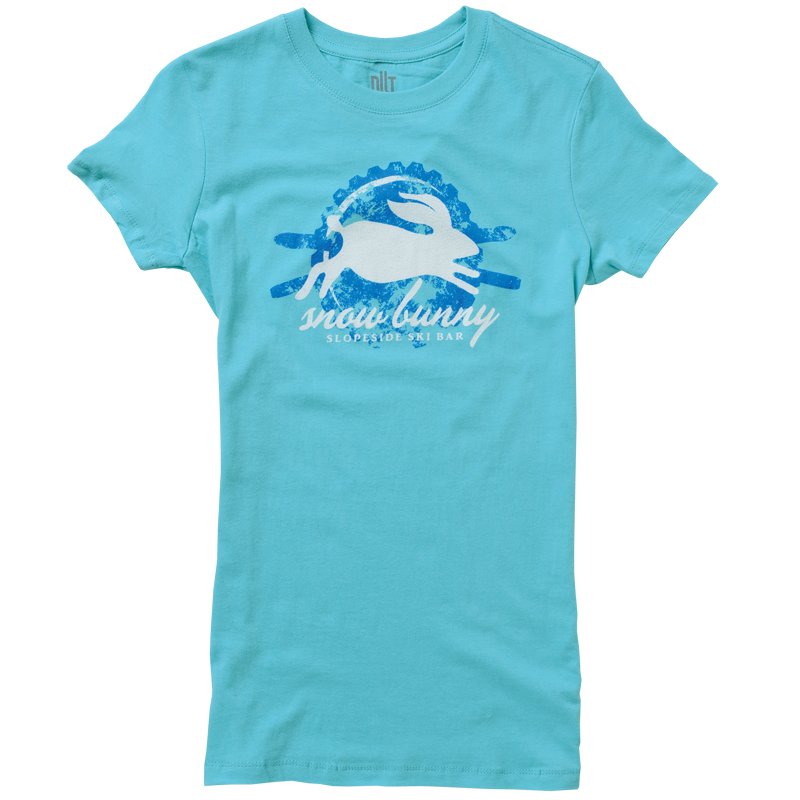 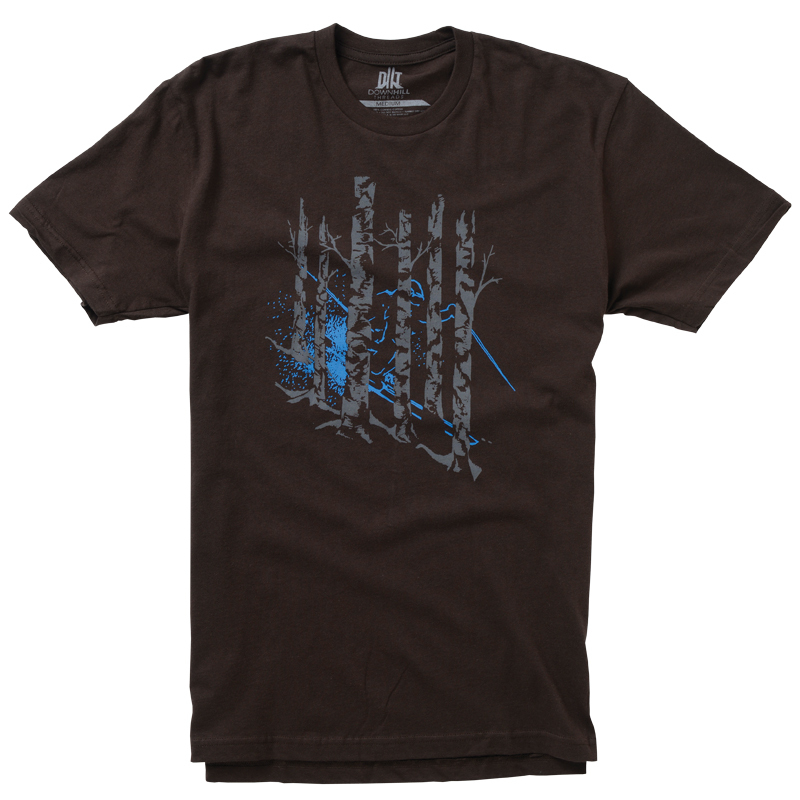 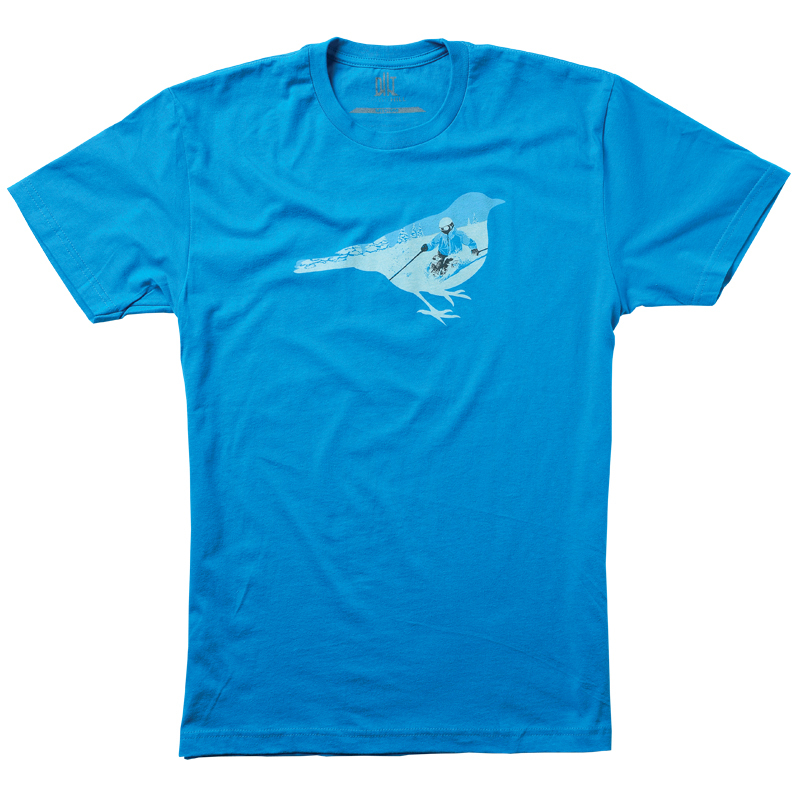 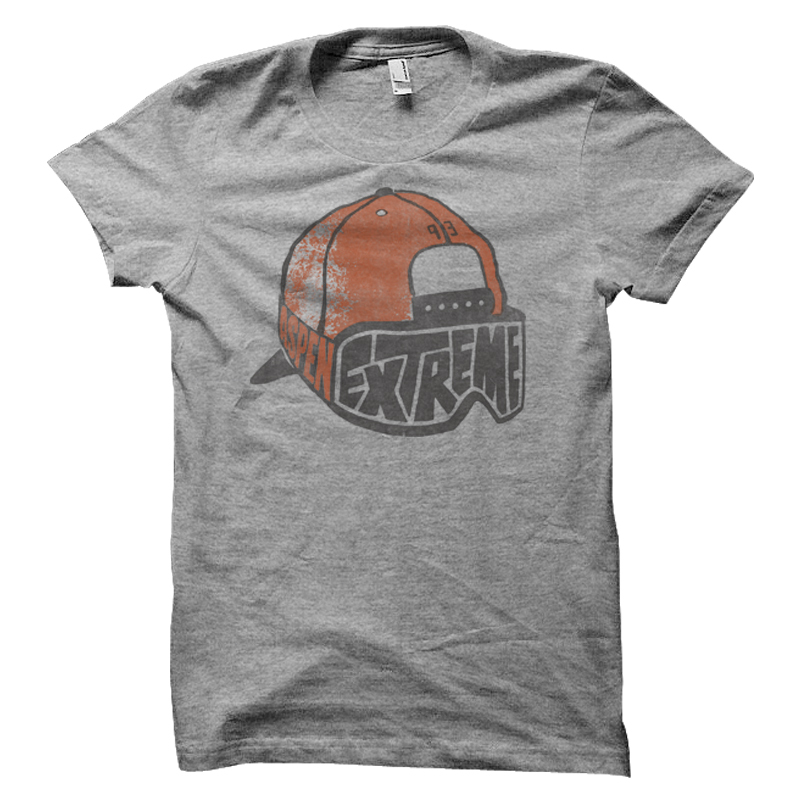 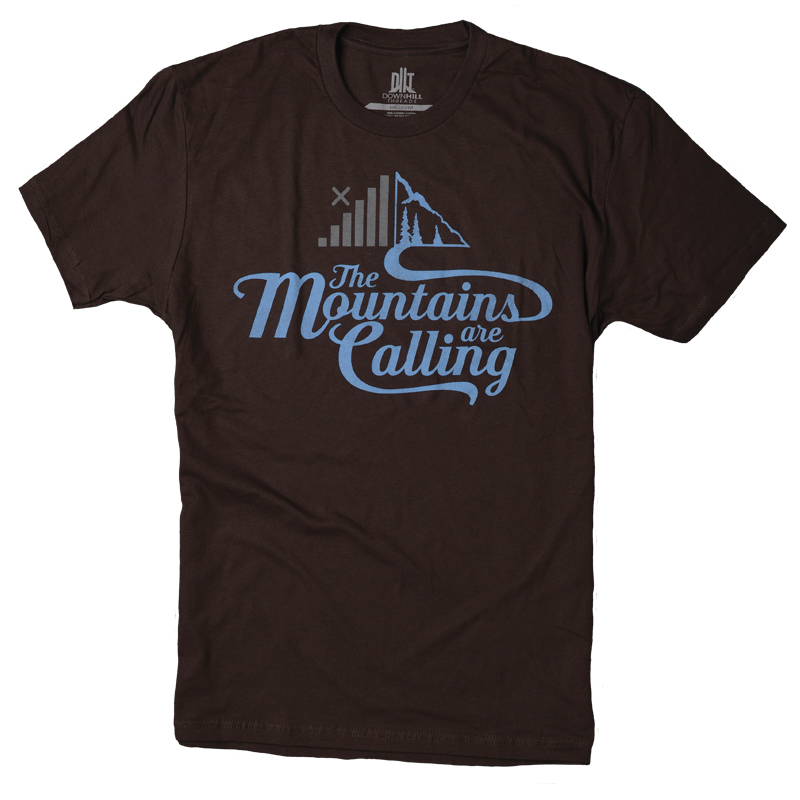 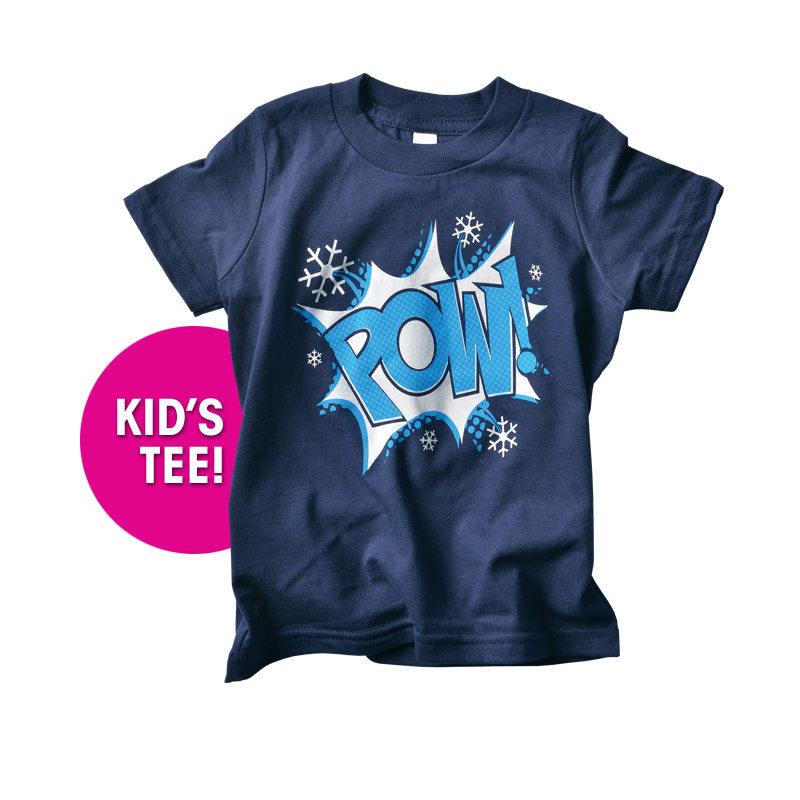 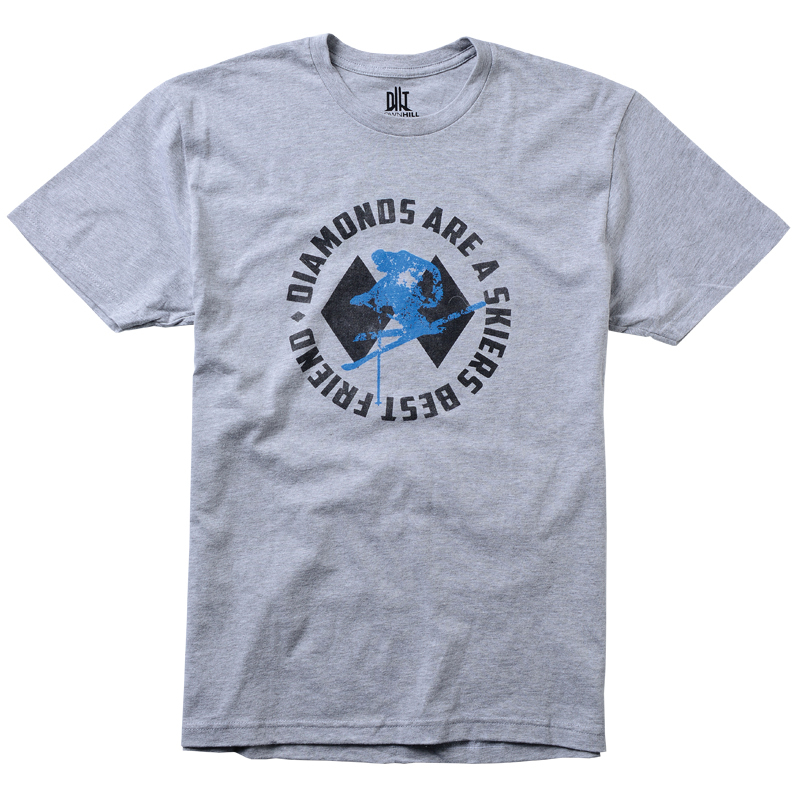 The unisex adult t-shirts have an athletic fit and are printed on super-soft cotton. 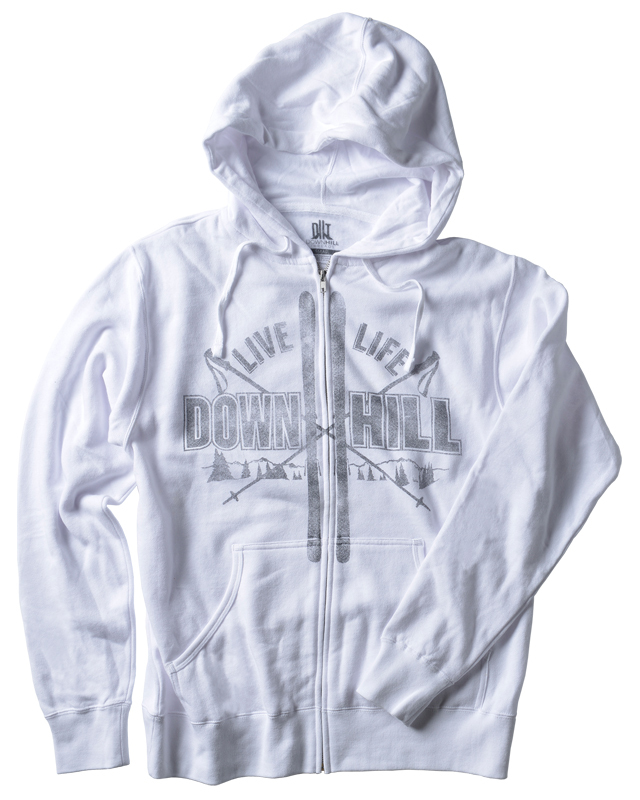 Our zip-up hoodies are super cozy and lined with premium fleece. 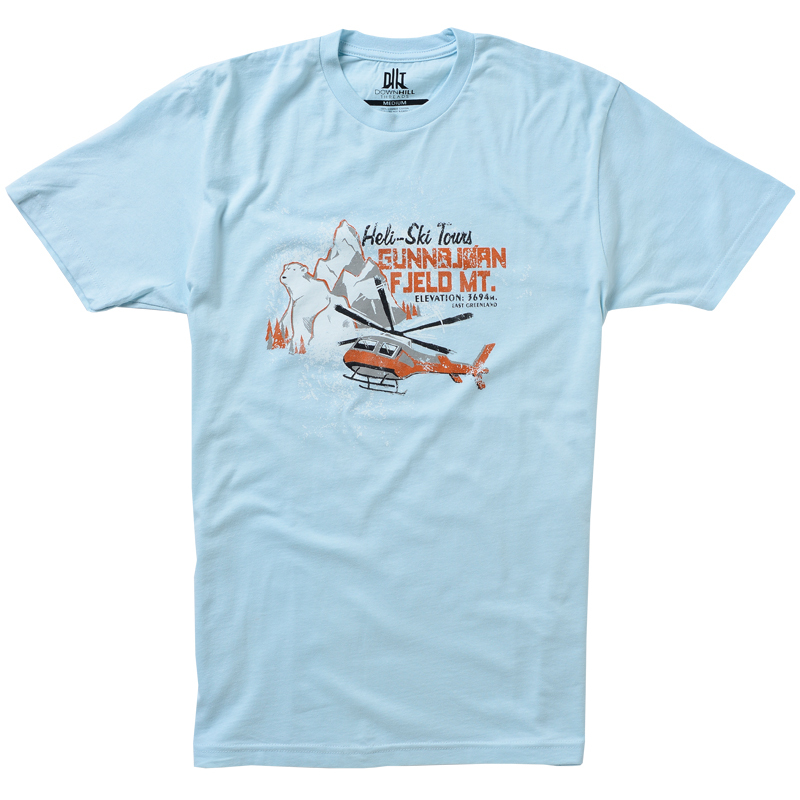 DHT Kid's tees are 100% American made. 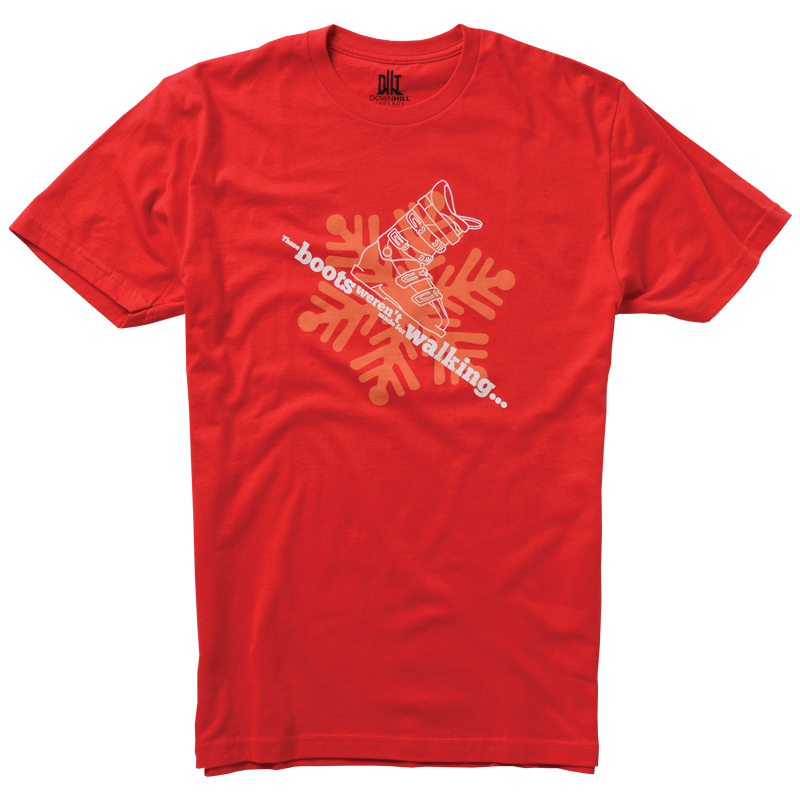 We believe in quality products and fast customer service. 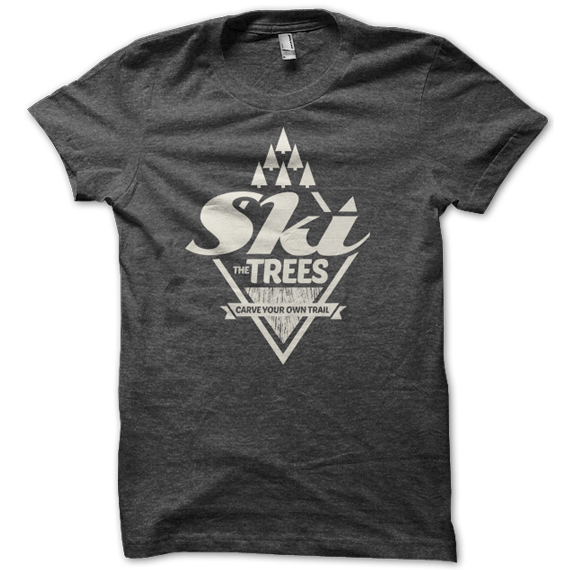 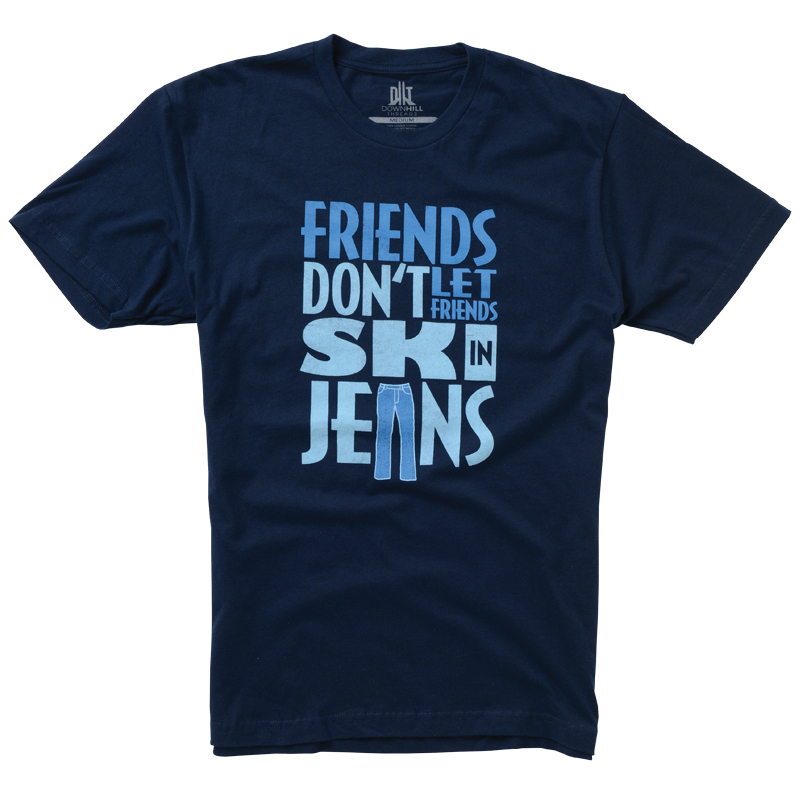 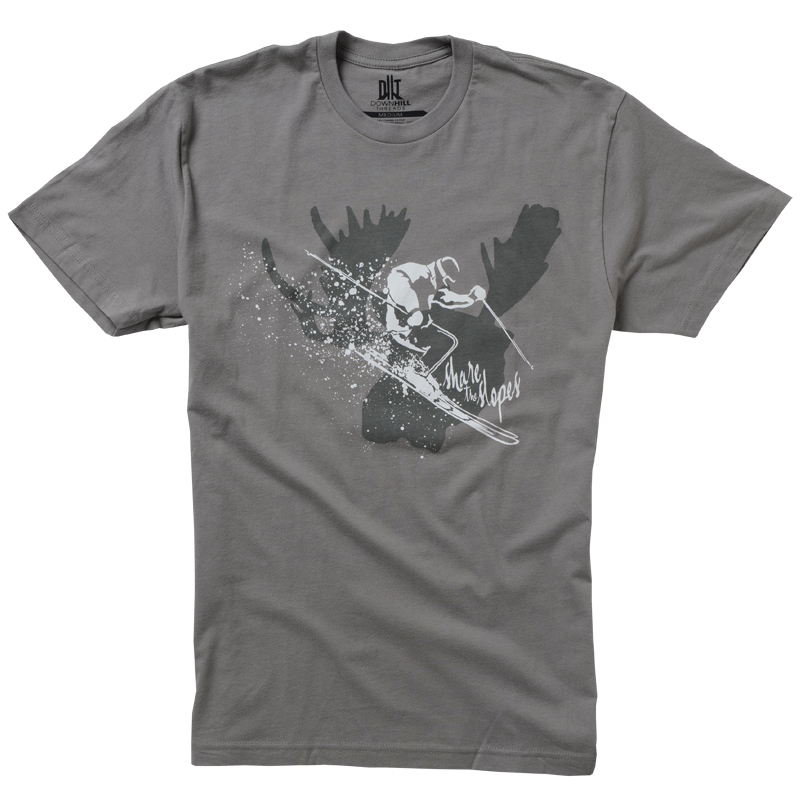 Thanks for checking out Downhill Threads and supporting a small business with a passion for downhill skiing! 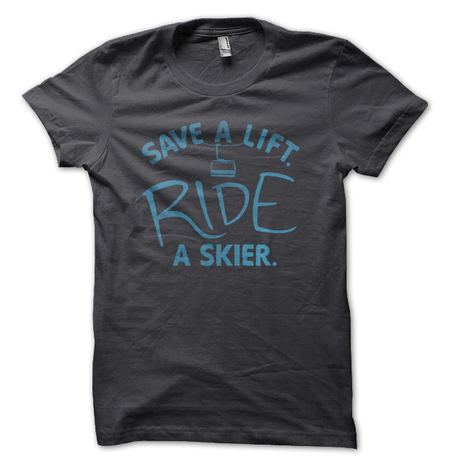 SAVE A LIFT. RIDE A SKIER.